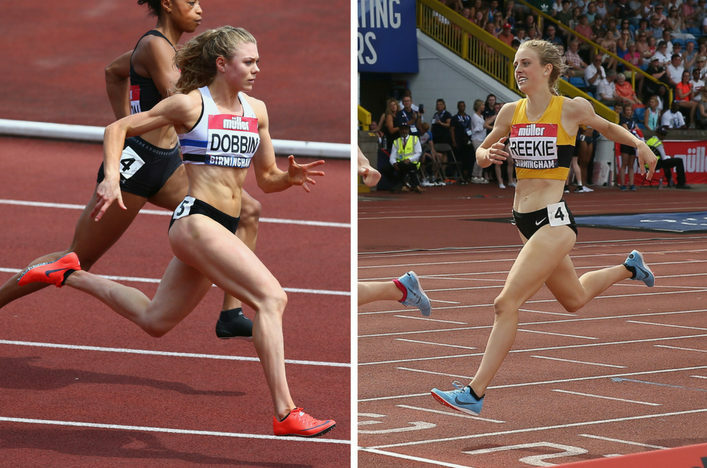 Beth Dobbin and Jemma Reekie have been selected for the British Team at the first ever Athletics World Cup in London – marking the first senior GB selection for both athletes. The event on 14-15 July will see eight nations each enter just one athlete per event in straight finals. 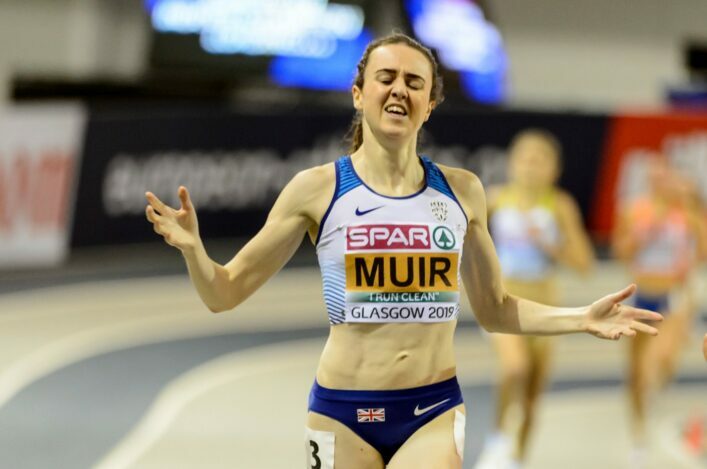 The pair’s selection comes on the heels of their performances at the British Championships this past weekend, where Beth won 200m gold, setting a new Scottish and Championship record, and Jemma stepped up to take silver in the 1500m. 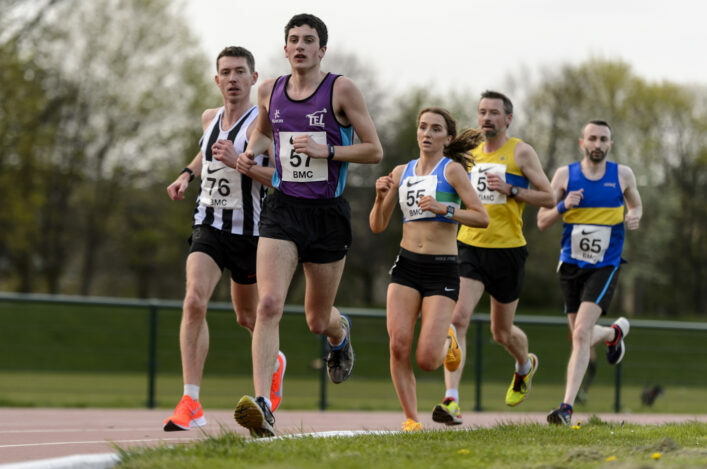 The team announced so far will grow next week, when selection for the men’s 1500m, and both 4x100m and 4x400m relays are announced. As well as competing for a maximum eight points across the 34 events on the Athletics World Cup schedule, each individual athlete in the overall winning team will receive $10,000 as well as a valuable platinum winner’s medal. Each individual athlete from the nation finishing as runners-up will receive $8,888 with third receiving £7,777 all the way down to seventh receiving £3,333 each and eighth receiving $2,200. 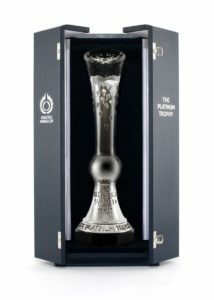 The prize pot, in total, stands at $2M. 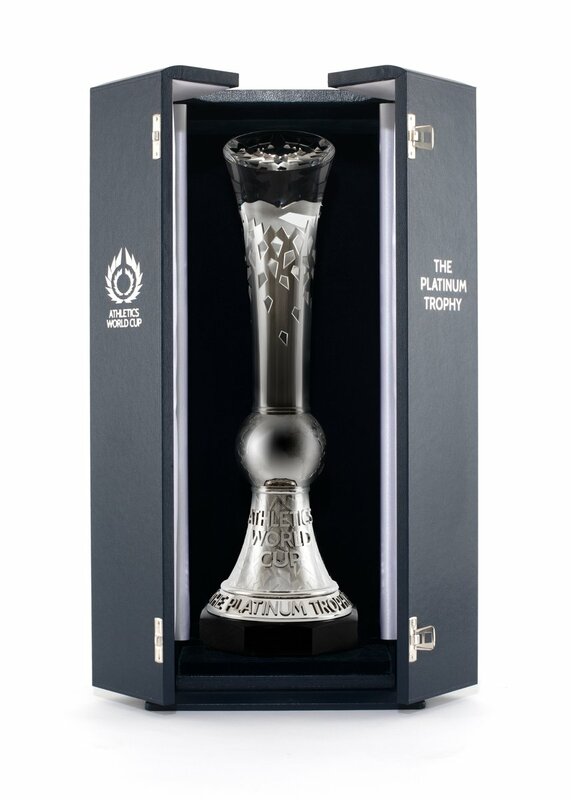 The winning team will also take away The Platinum Trophy (pictured), made specially for the event. 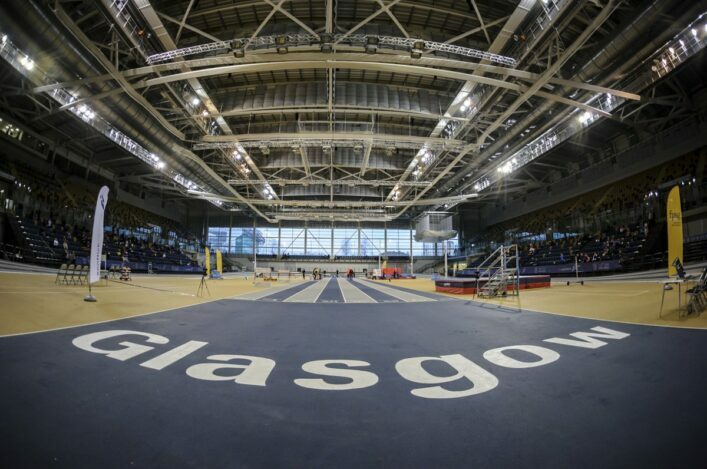 British Athletics Performance Director Neil Black said: “Following on from a highly-competitive Müller British Athletics Championships at the weekend, we are delighted to announce those athletes selected to represent Great Britain & Northern Ireland at the Athletics World Cup in London. “The Athletics World Cup is an exciting new addition to the athletics calendar for 2018 and as a team we will be striving to achieve the highest finish possible. The team format adds something different compared to other championships with points on offer as well as medals and I look forward to seeing our athletes relish in the unique nature of the event.